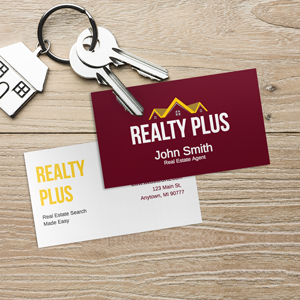 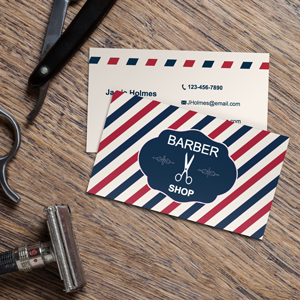 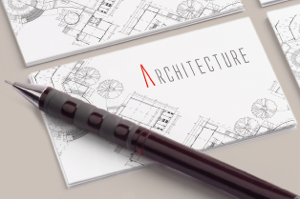 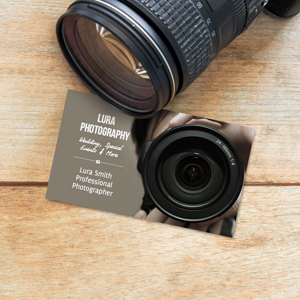 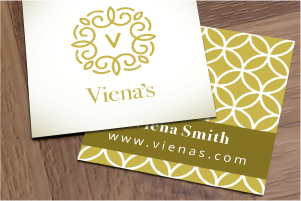 Having a set of high-quality business cards that represent you well is crucial for making connections and leaving a good impression on those you meet. 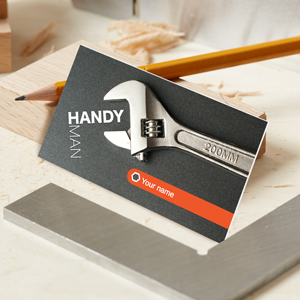 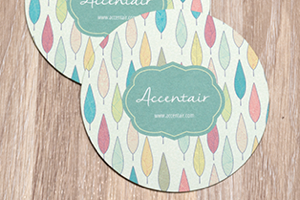 GotPrint makes personalizing your cards simple and stress-free. 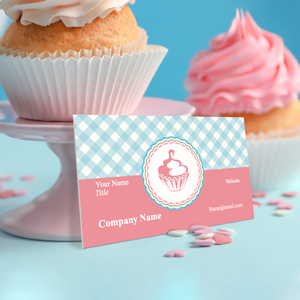 With a wide selection of beautiful, pre-designed templates to select from, you can express your unique style and personality easily and cost-effectively. 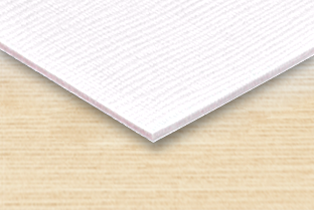 In addition, our paper stocks are all premium, thick and different. 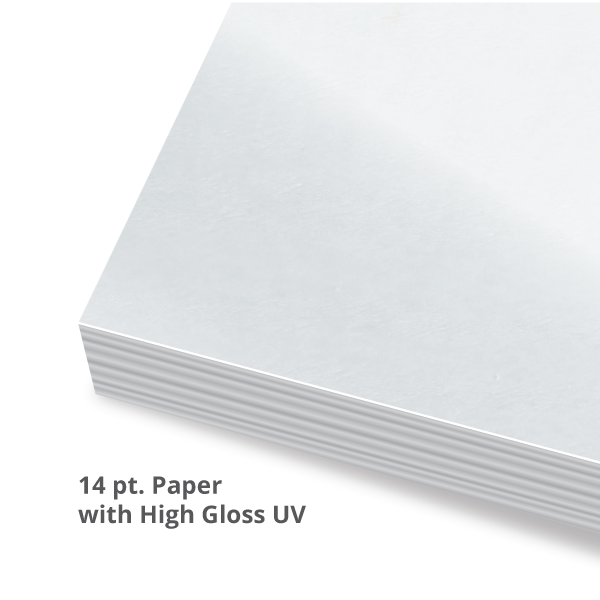 Whether you'd like a glossy stock for some extra shine, or a matte stock for a more subtle approach, or a triple-layered stock for a very bold look, we are sure you will find just the right paper for your needs. 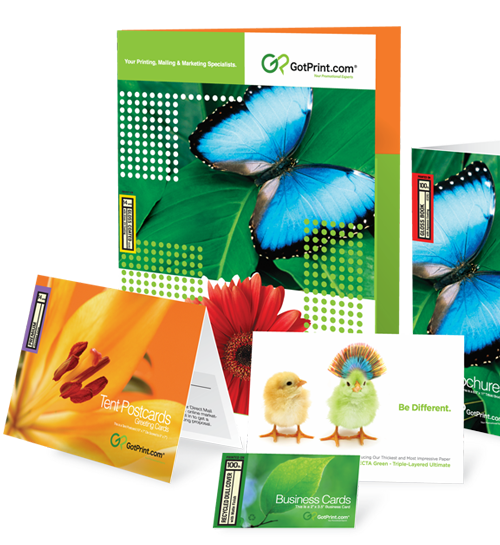 If you already have your files prepared and ready to be printed, you may upload them and complete your order. 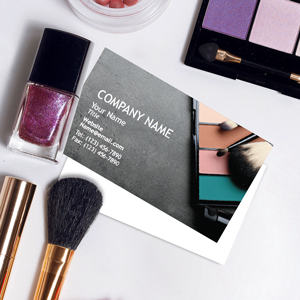 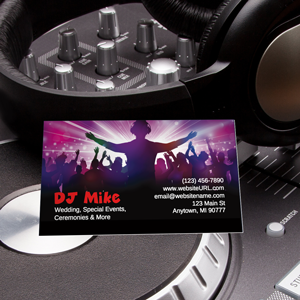 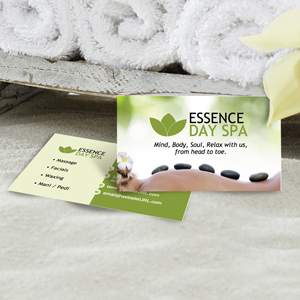 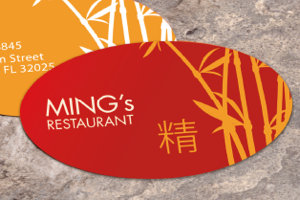 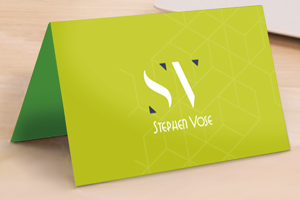 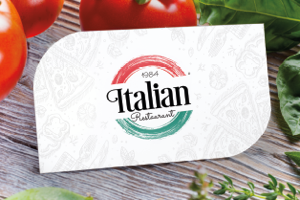 And if you're in need of a great design for your standard 2'' x 3.5'' cards, we have hundreds of pre-designed business card templates to select from.